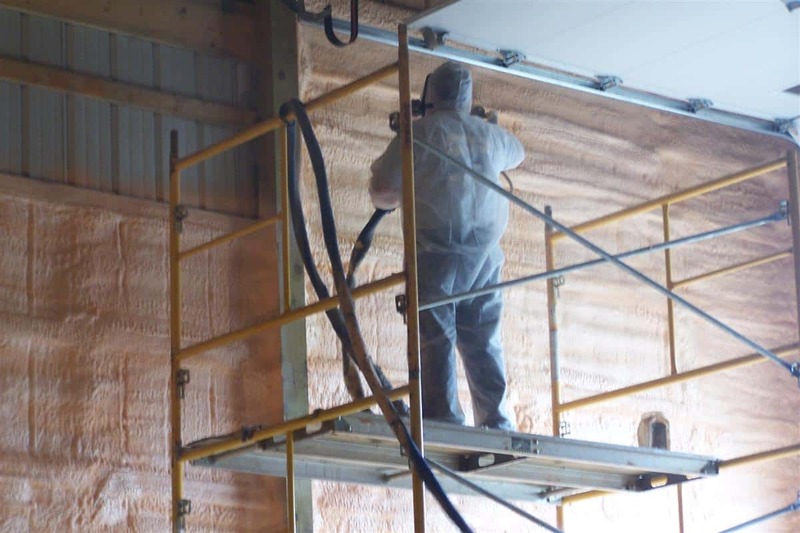 At Virginia Foam Insulators we offer the most advanced money-saving spray foam insulation services on the market for both residential and commercial insulation projects. 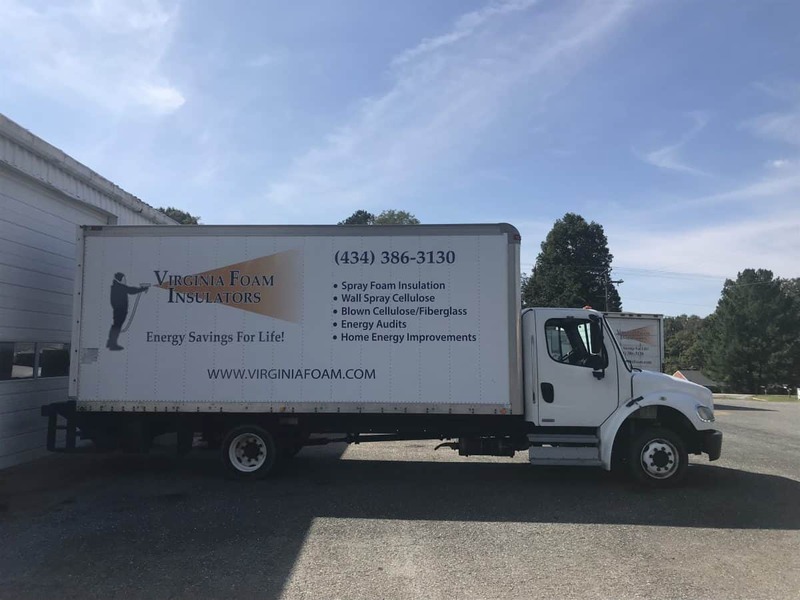 With Virginia Foam Insulators, you can trust you that you are receiving the highest quality home insulation services at the most affordable prices. We use only the highest quality spray foam to work on projects such as retrofitting, crawl space insulation, attic insulation, and new construction. Our projects in the Lynchburg, Roanoke, Charlottesville, and Richmond areas have helped homeowners for over 10 years! At Virginia Foam Insulators, our goal is to keep your home warmer in the winter and cooler in the summer! 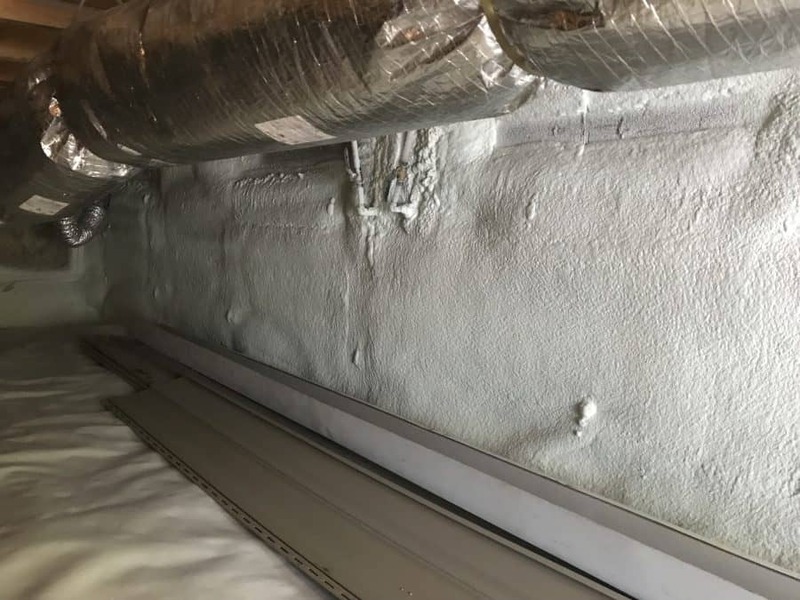 Different types of insulation work well in some areas of your home and poorly in others. 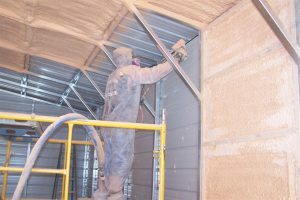 For example, fiberglass used for crawl space insulation often turns to mush. 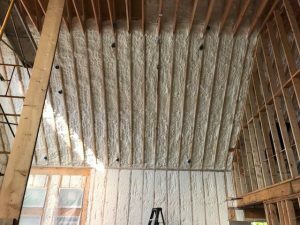 We will offer the best home insulation solution for your home. 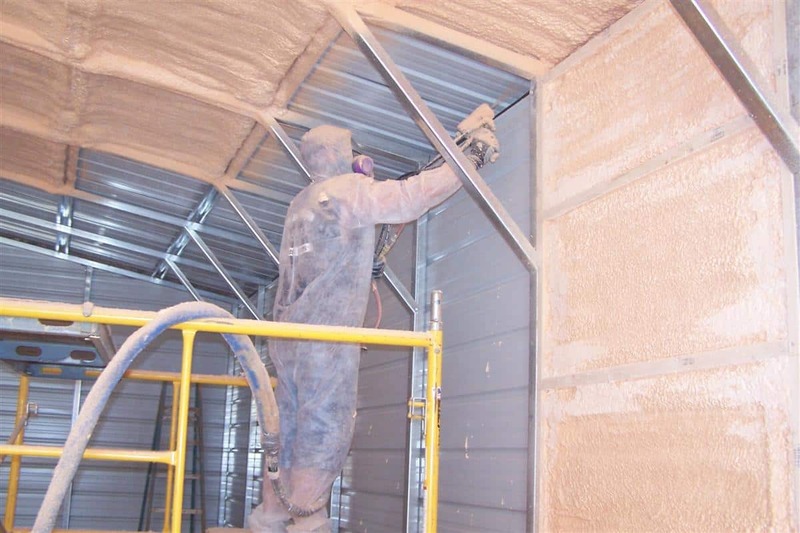 We only promote foam insulation products that will keep your home properly insulated. 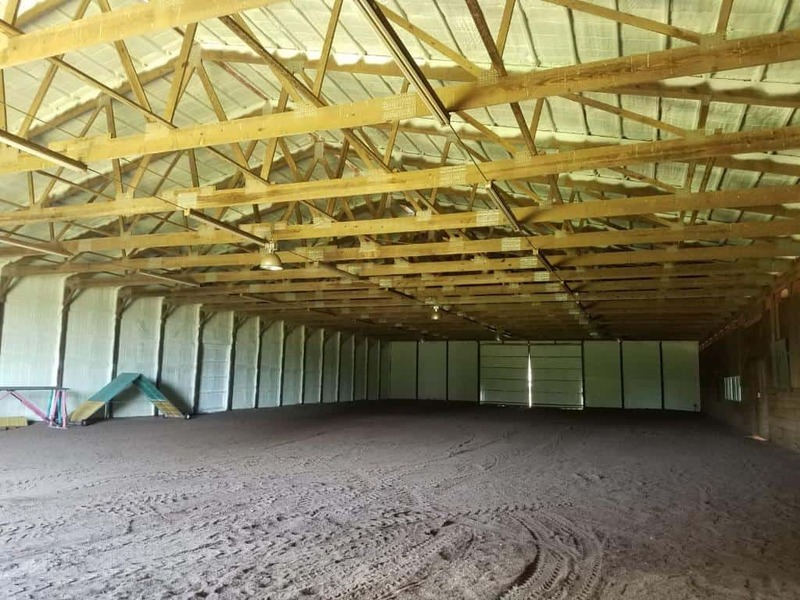 Studies have found that 90% of homes are under insulated! This is costing homeowners thousands of dollars each year in electric bills. 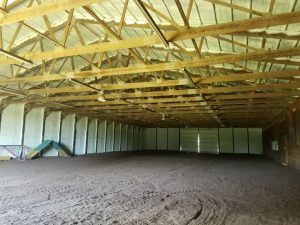 On top of that, under insulated homes are at higher risk for pests and moisture-based issues such as mold.